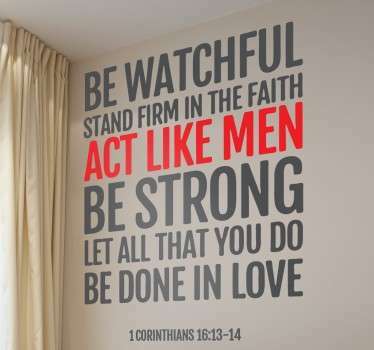 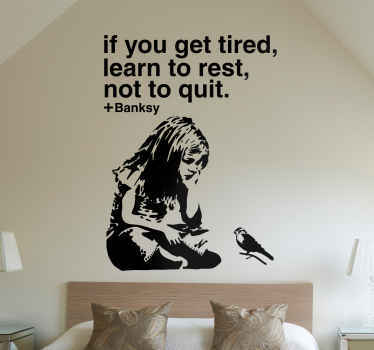 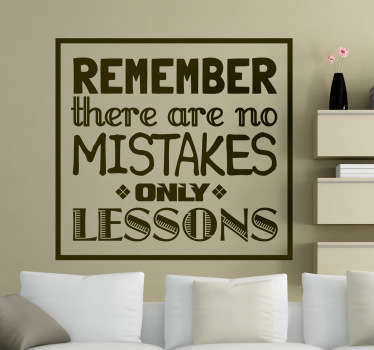 Motivational wall art quotes available in various sizes and 50 different colors so you can personalize any room in your home or business. 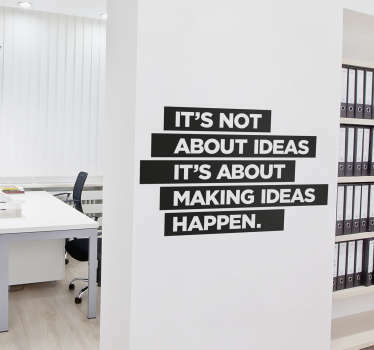 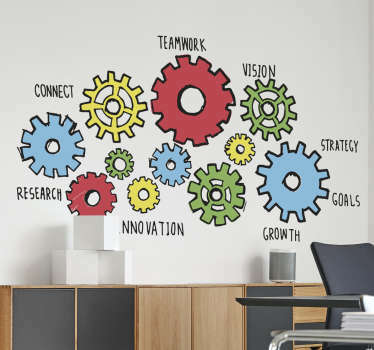 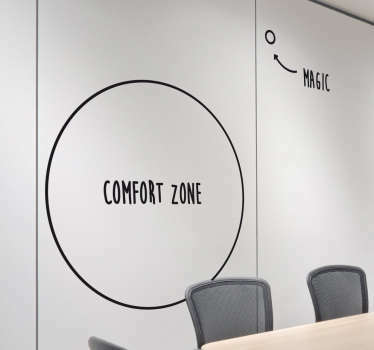 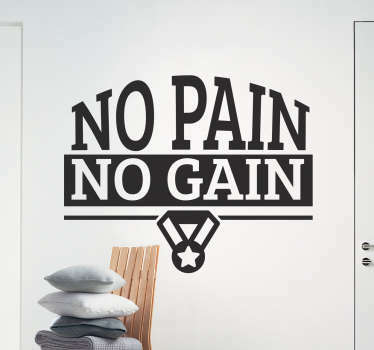 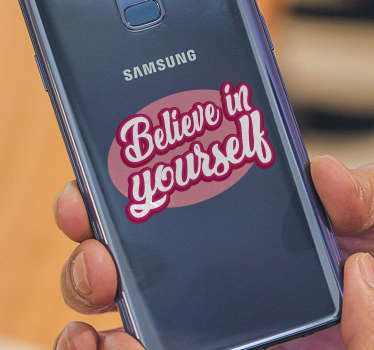 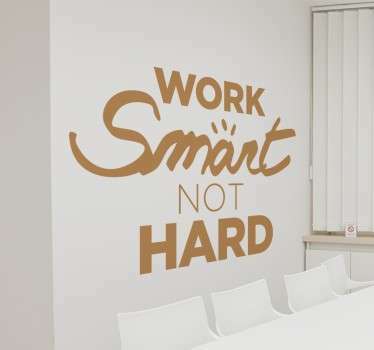 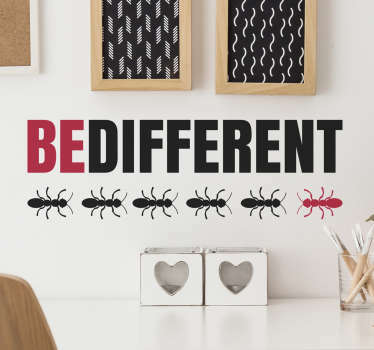 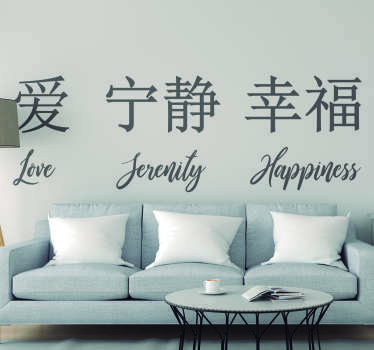 Encourage yourself to study at home or encourage your coworkers in the office with our range of text wall stickers applicable to any flat surface. 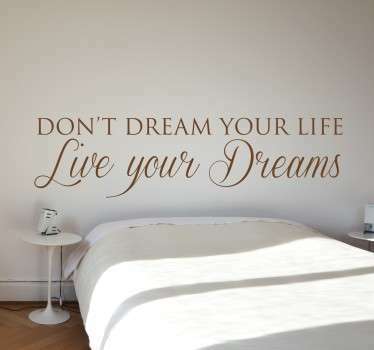 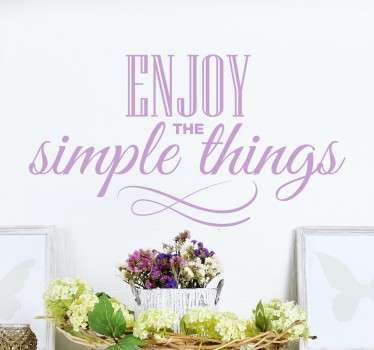 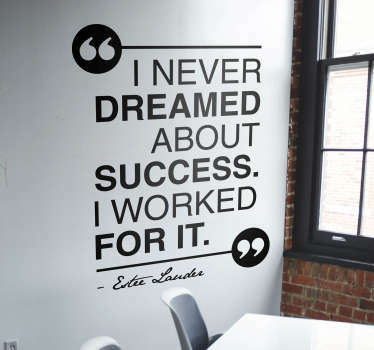 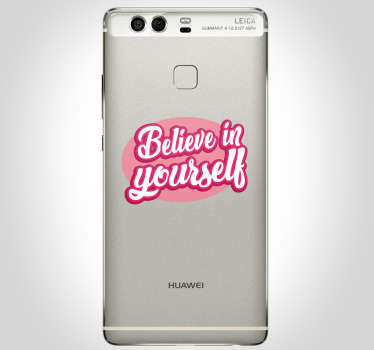 Inspirational quotes decals to provide an energetic and busy atmosphere wherever you are. 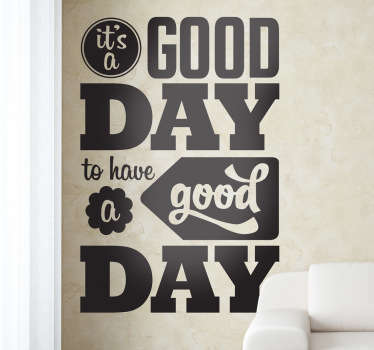 Stickers made from high quality, anti-bubble vinyl material that is durable and easy to apply. 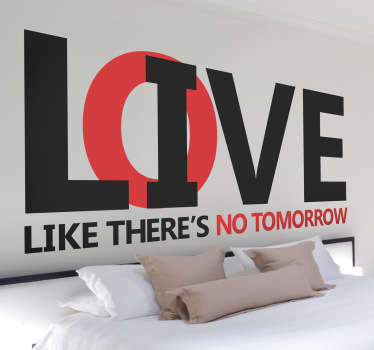 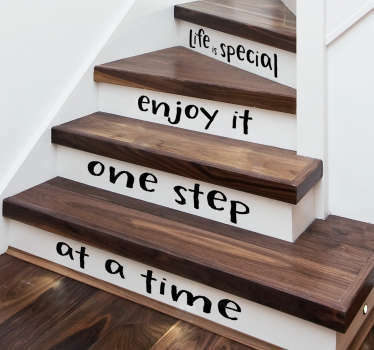 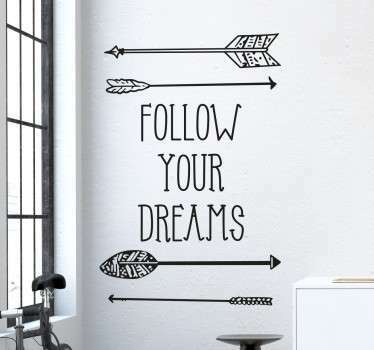 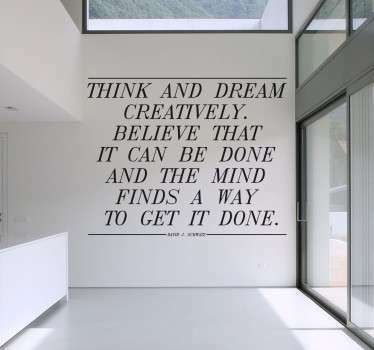 If you cannot find a design you like, choose a phrase you'd like on the wall and we can design it for you personally!